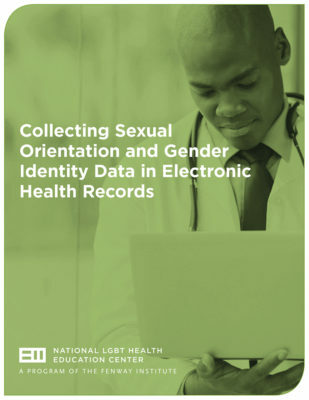 The NATIONAL LGBT HEALTH EDUCATION CENTER provides educational programs, resources, and consultation to health care organizations with the goal of optimizing quality, cost-effective health care for lesbian, gay, bisexual, and transgender (LGBT) people. 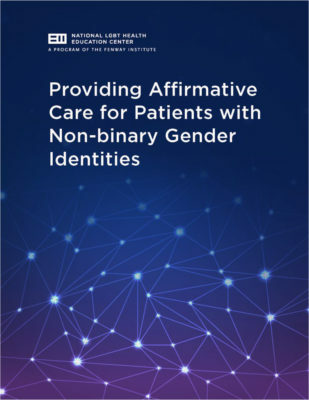 In FY 2017, faculty from the Education Center presented at 64 conferences, trainings and webinars, educating over 2,500 health care professionals on a range of topics from achieving health equity to care for transgender and non-binary patients to behavioral health. 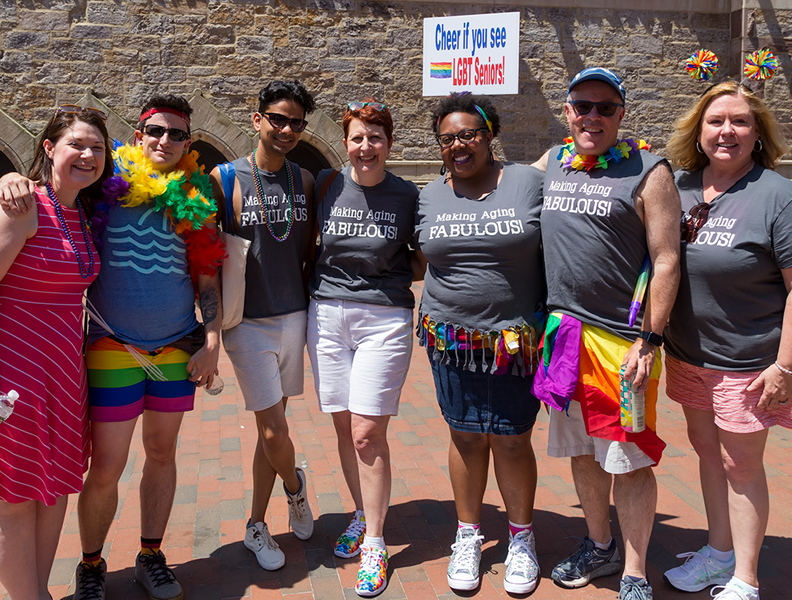 As national leaders in the field of LGBT health, we were pleased that The Fenway Institute partnered with the NYC Health + Hospitals system on an ambitious initiative to train health care providers across the city in LGBT cultural competency. 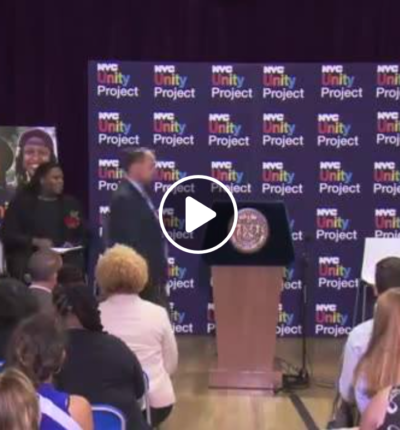 The initiative is part of the Unity Project, a city-wide coordination focused on the needs of New York’s LGBT youth. 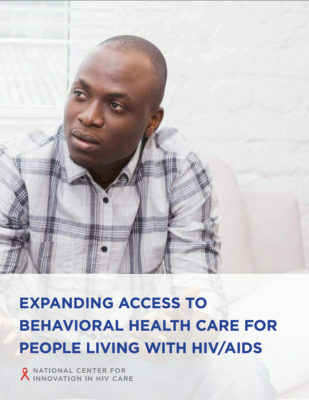 The Fenway Institute received a major grant (a four-year cooperative agreement of $5.325 million per year) from the federal Health Resources and Services Administration HIV/AIDS Bureau (HRSA/HAB) to establish the Evidence-Informed Interventions Center for Coordinating Technical Assistance, which will disseminate interventions aimed at improving health outcomes for people living with HIV/AIDS. 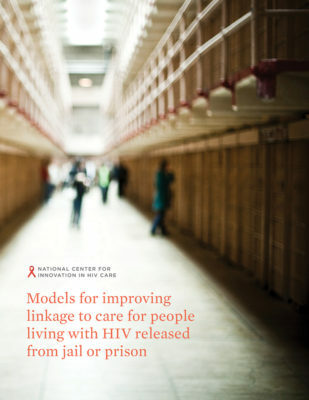 The National Center for Innovation in HIV Care provides free training and technical assistance to Ryan White-funded AIDS service organizations (ASOs) and community-based organizations (CBOs) to help them in developing strategies to improve operational effectiveness and implement best practices for optimizing outcomes along the continuum of HIV care. In FY 2017, the HIV Center presented 15 webinars and provided technical assistance to more than a dozen ASOs and CBOs, including a virtual learning community focused on strategies for securing new and innovative funding. 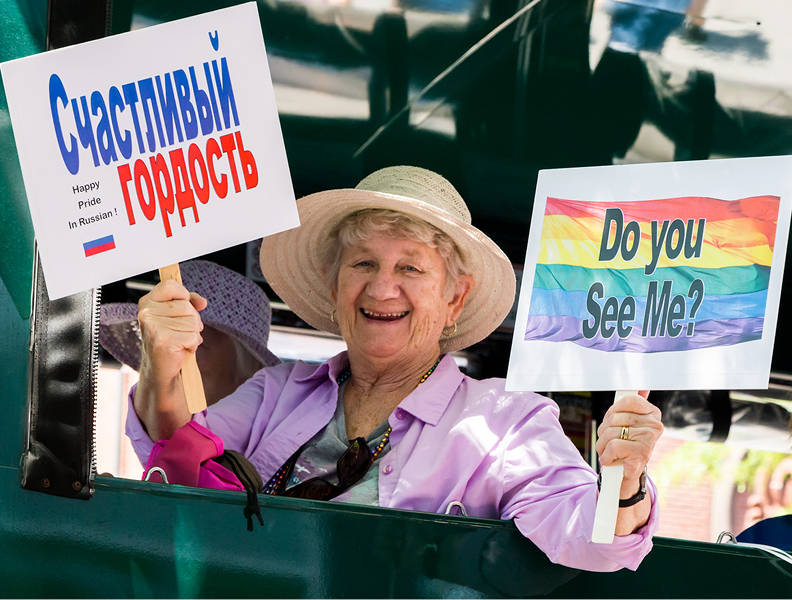 The mission of the LGBT Aging Project is to ensure that lesbian, gay, bisexual and transgender older adults have equal access to the life-prolonging benefits, protections, services and institutions needed to age with the dignity and respect they deserve. 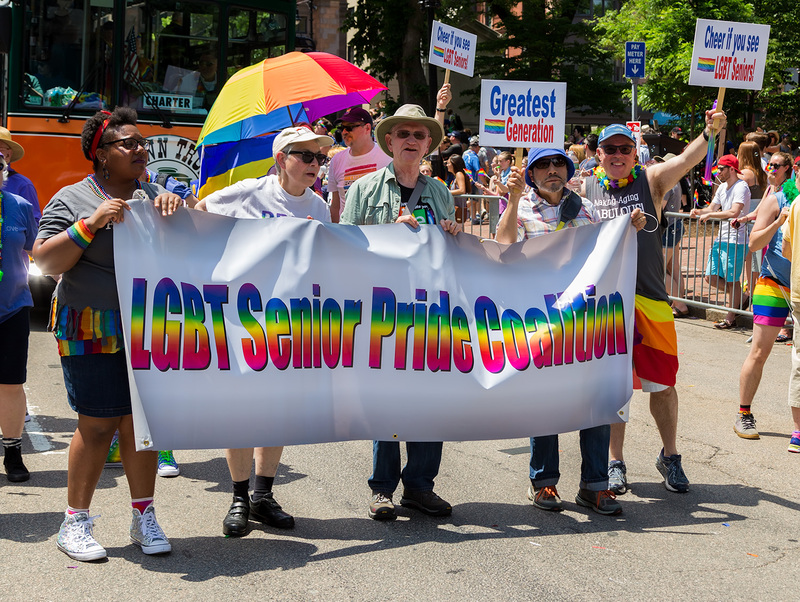 The LGBT Aging Project hosts educational sessions for seniors and care providers, and serves as a consulting organization to Ethos’ LGBT elder aggregate meal sites across the greater Boston area. 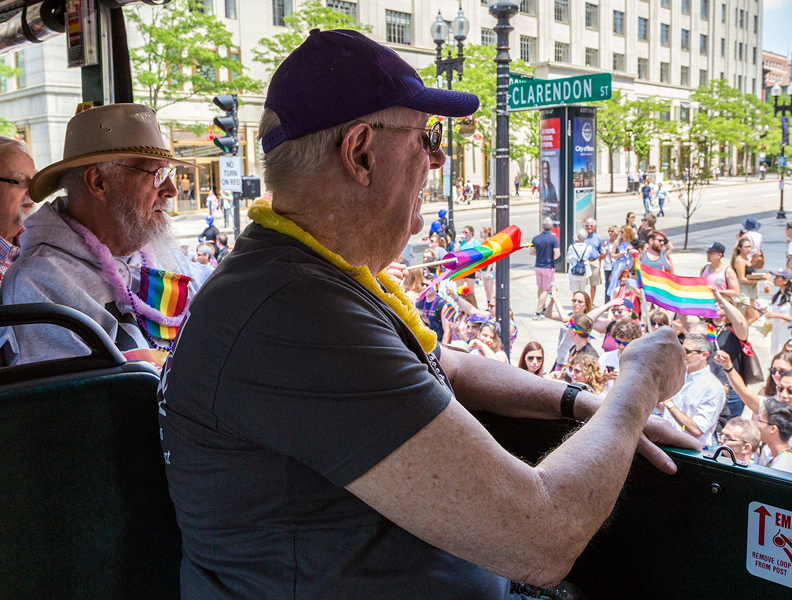 In FY17, faculty from the LGBT Aging Project presented at six national conferences, speaking on a range of topics from the intersection between aging and HIV to implementing statewide policy change and service improvements. 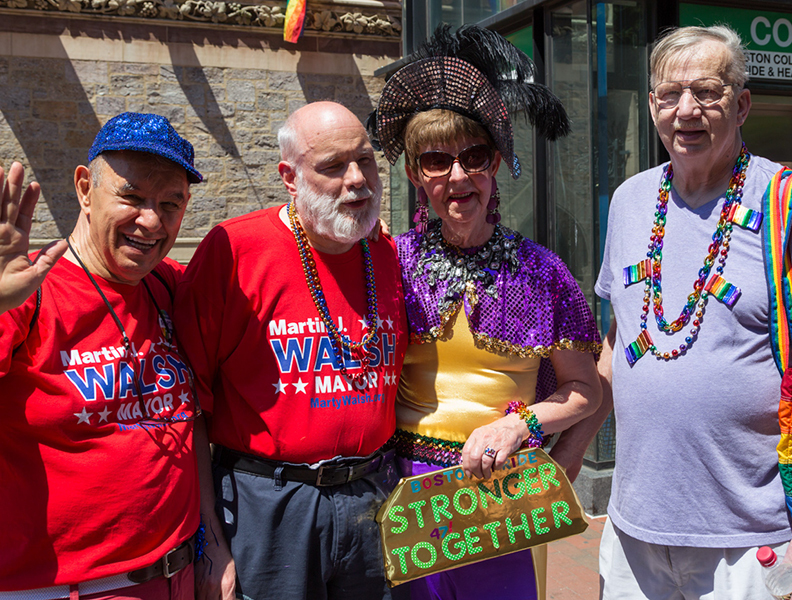 In addition to co-sponsoring the sixth annual LGBT Elders in an Ever Changing World conference, the program provided continued leadership on both the Mass LGBT Aging Commission and the LGBT Affordable Senior Housing Taskforce, as well as launched the LGBT Aging@Fenway Task Force. 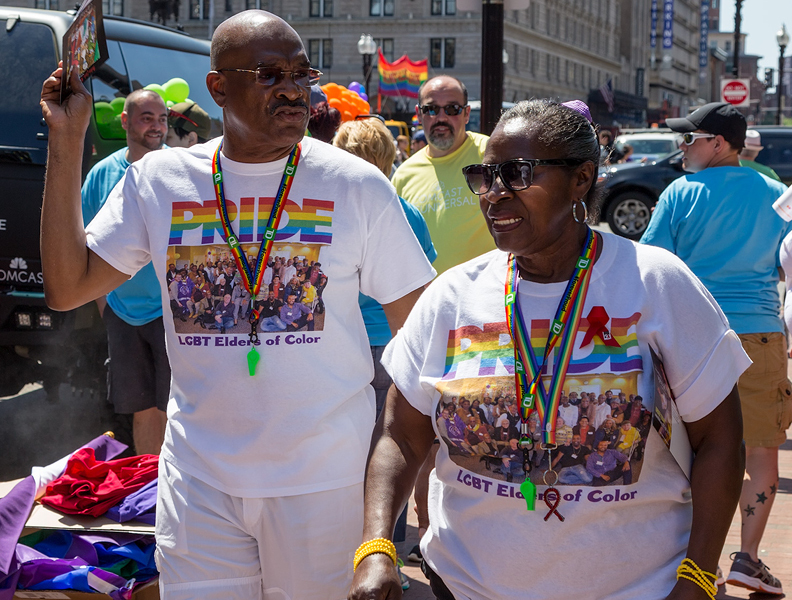 The Project was also awarded funding from the Boston Foundation’s Equality Fund to support its Flashback Sunday community group for LGBT older adults. 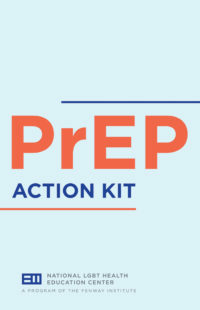 The Institute also worked with the NEAETC in FY17 to develop a PrEP Action Kit, to be used in helping providers prescribe and monitor PrEP use. 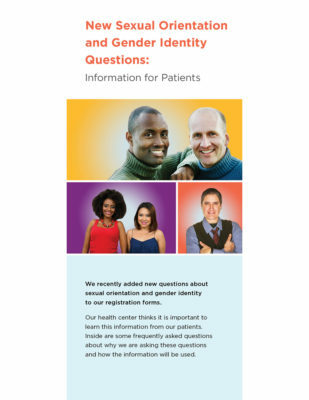 The kit contains tips on taking a comprehensive sexual history, FAQs and other information and resources, and the Institute is now working with NEAETC to distribute the kit across New England. 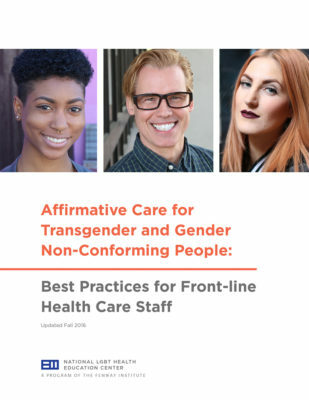 The Institute developed an LGBT training series in FY17 with NYC Health + Hospitals, the public health care and safety net system for New York City. The training, based on an initial system-wide readiness assessment and in-person focus groups, provided comprehensive training for hospital leadership and providers across 11 hospitals, six federally-qualified health centers, five long-term care nursing homes, and more than 70 neighborhood clinics. In its first year of implementation, the series has trained 620 health care providers across New York City.